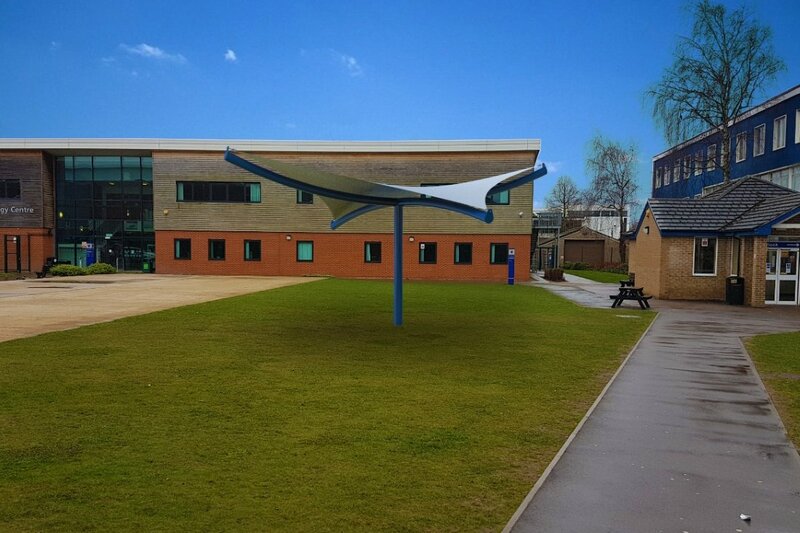 Cost effective commercial grade shade sail structures for schools. 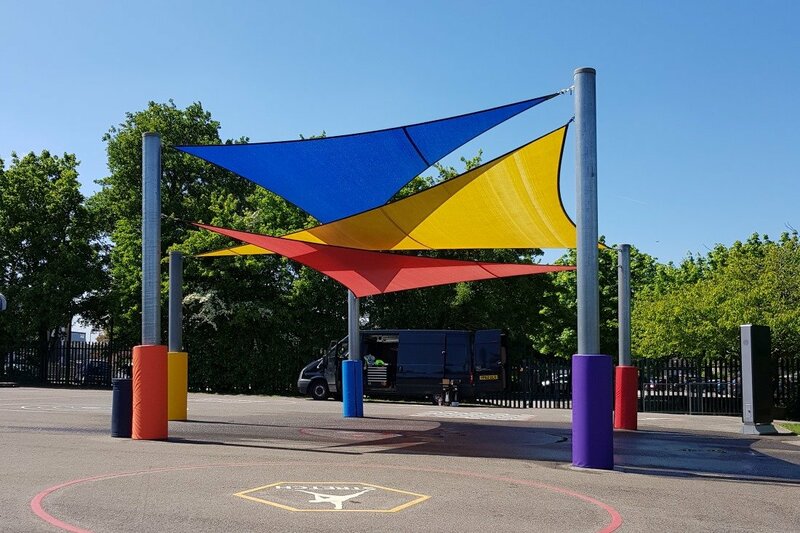 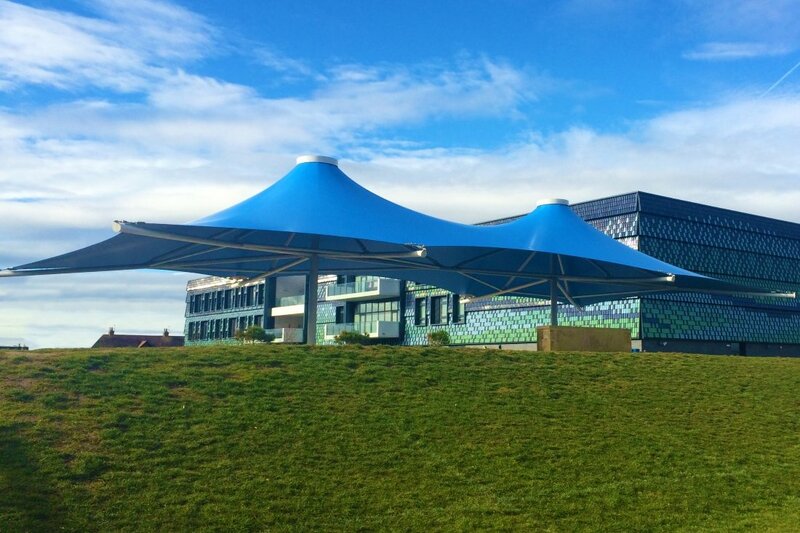 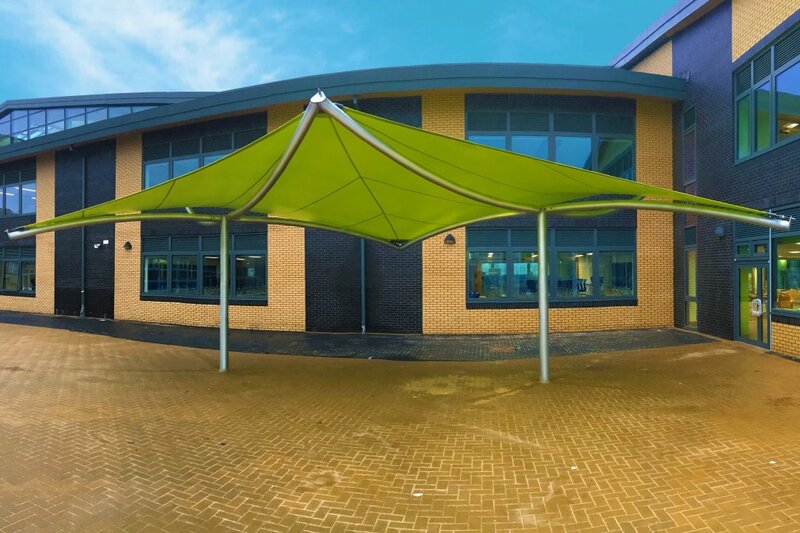 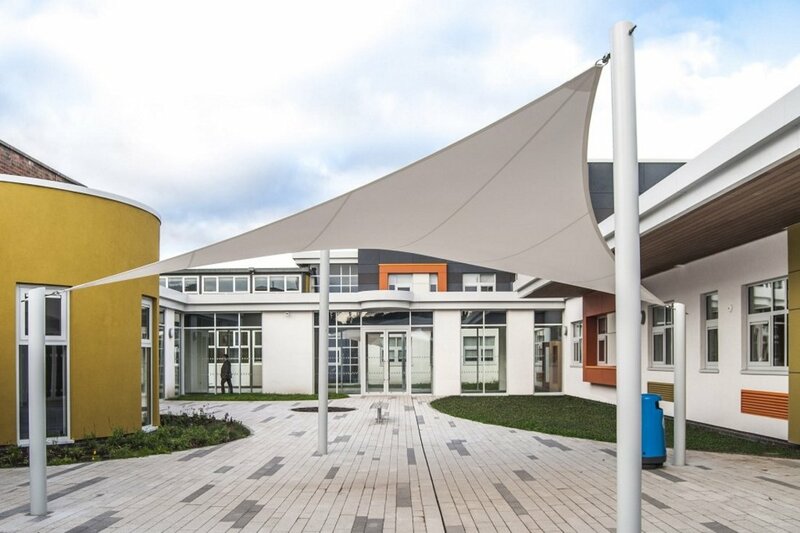 Commercial grade bespoke replacement shade sails for schools. 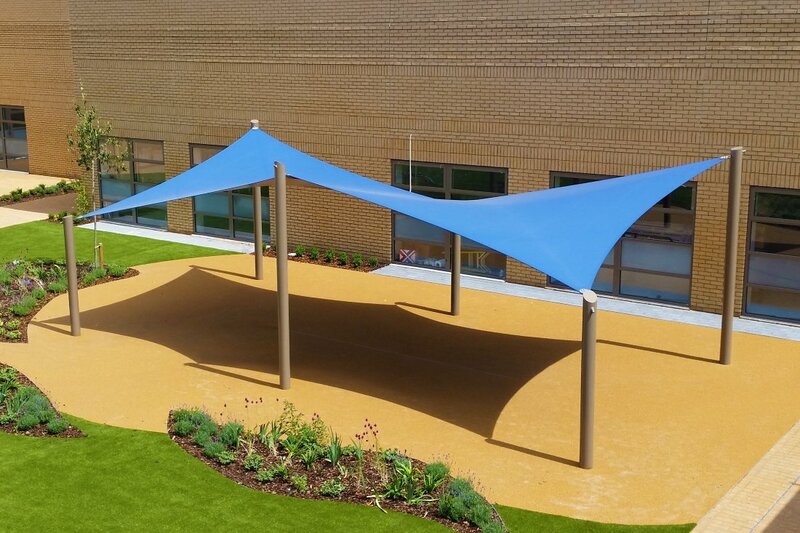 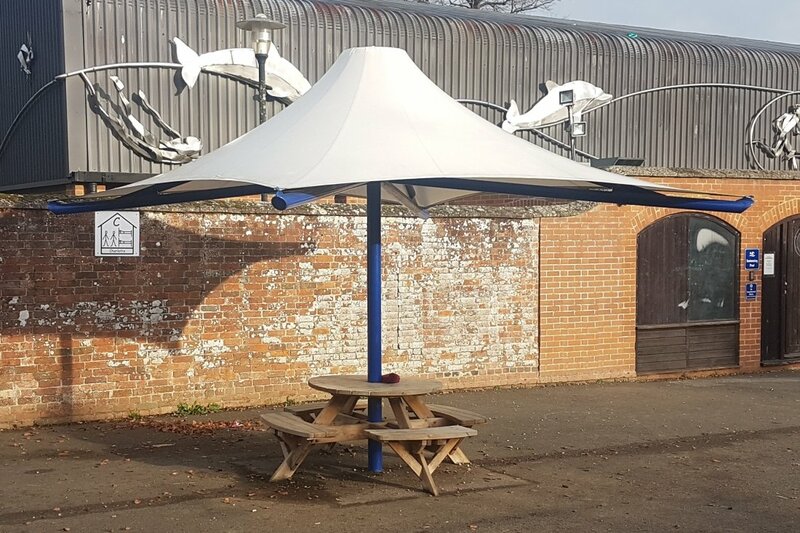 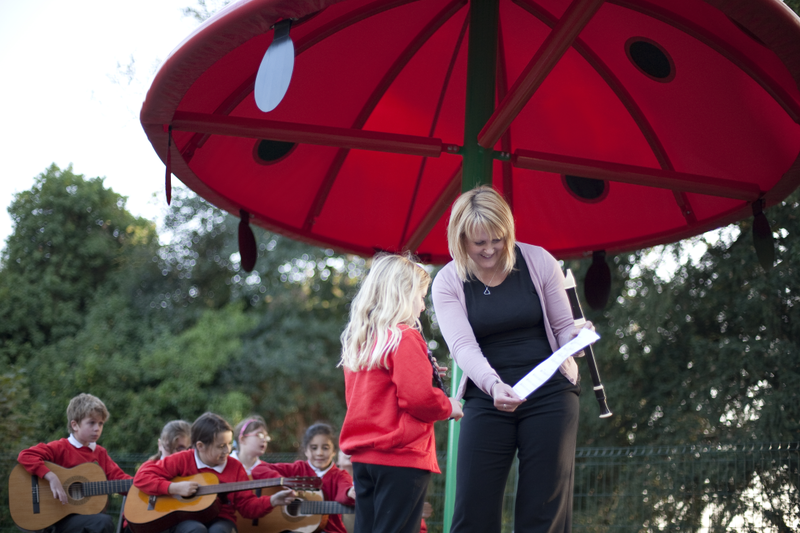 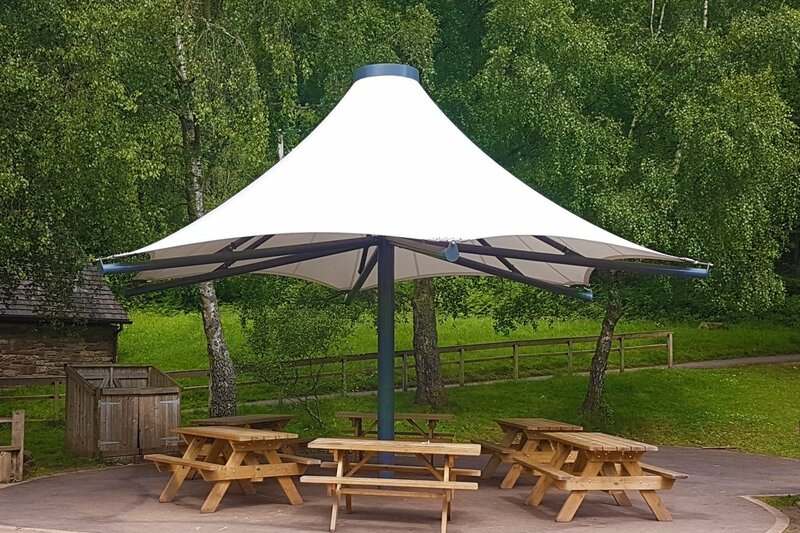 Inspire children with our unique range of Creature Canopies! 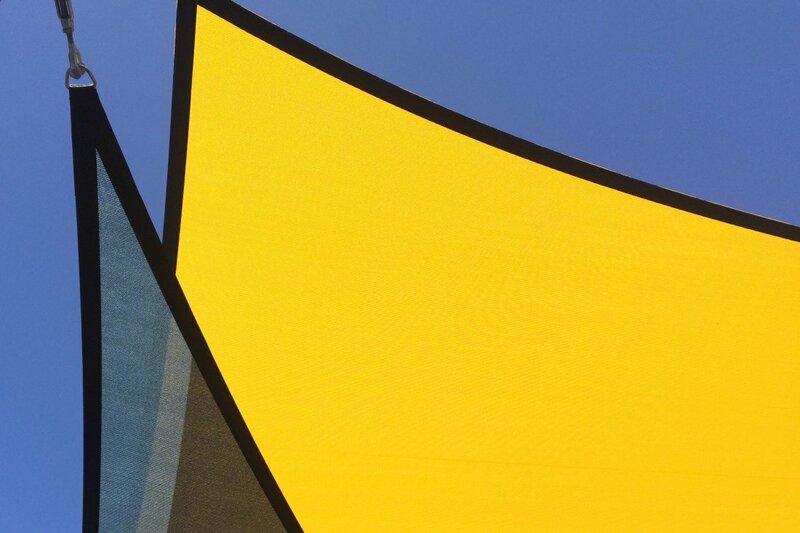 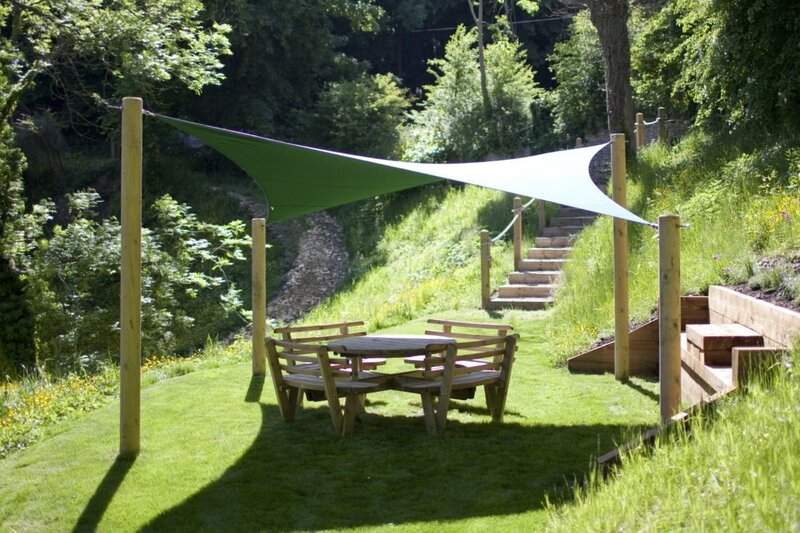 Our most popular shade sail. 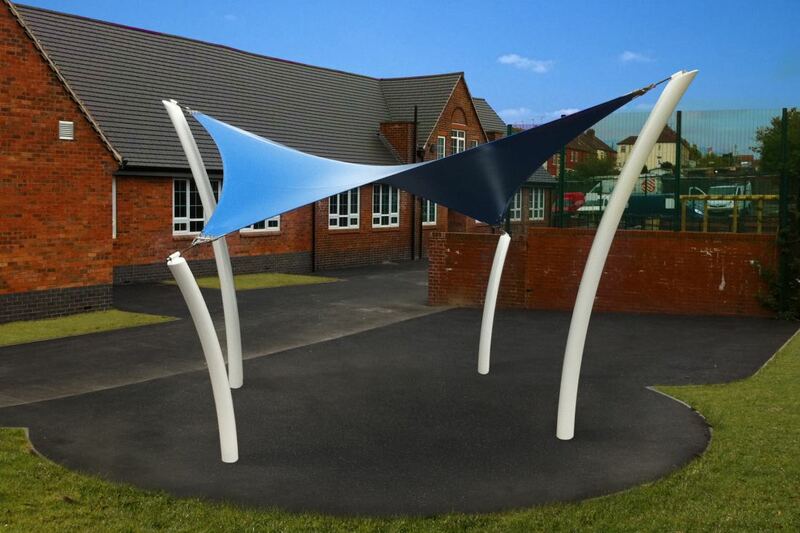 With its natural and organic feel, the Bise blends well into any play area, school or garden setting.